A fun little bag designed for the Crate Crochet subscription box for July 2018. 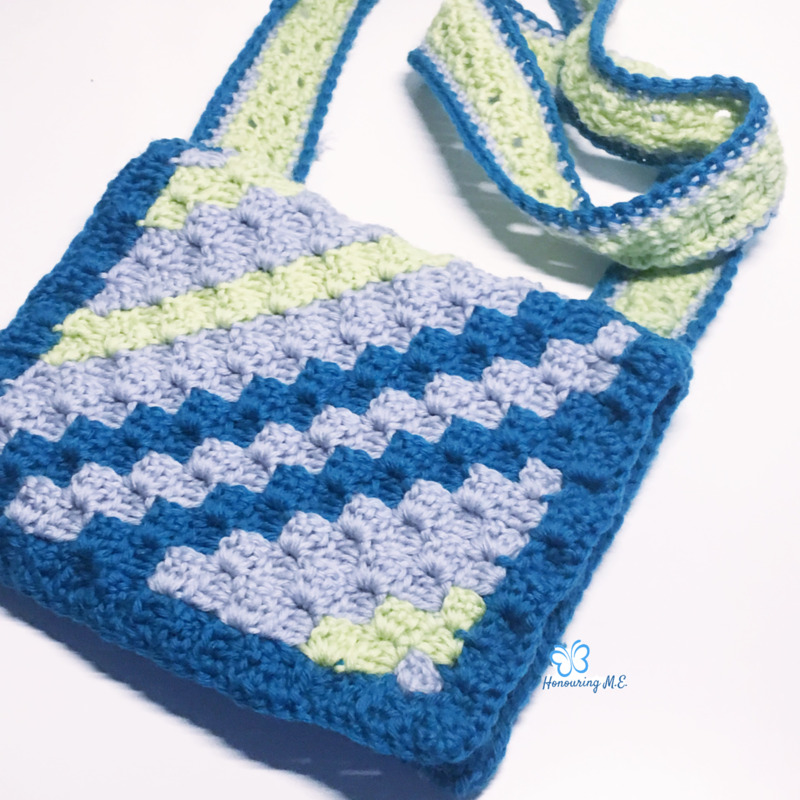 This bag is made using corner to corner crochet and can be adapted to any grid and yarn of your choice! make the bag bigger or smaller, different pattern, the choice is up to you! It includes a picture guide for the first few rows, which is all that you need to get started in your C2C journey.